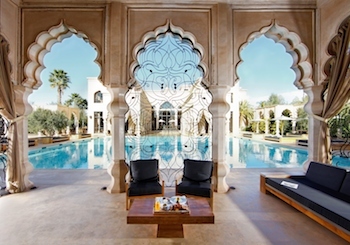 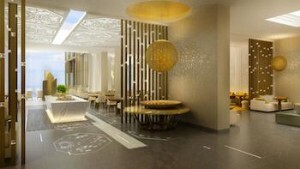 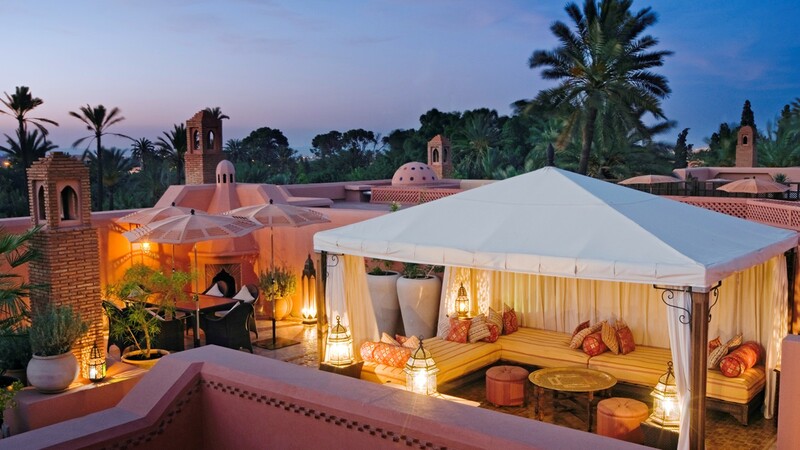 There’s no better place to take it all during a Boutique, Private Tour to Morocco then to stay at the Best Boutique hotels and boutique riads. 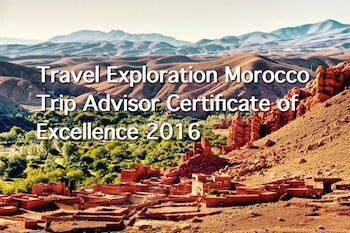 Morocco offers a wide range of accommodations year round including restored medina houses, world class hotels, charming guests houses, luxury desert camps, mountain kasbahs and beach resorts. 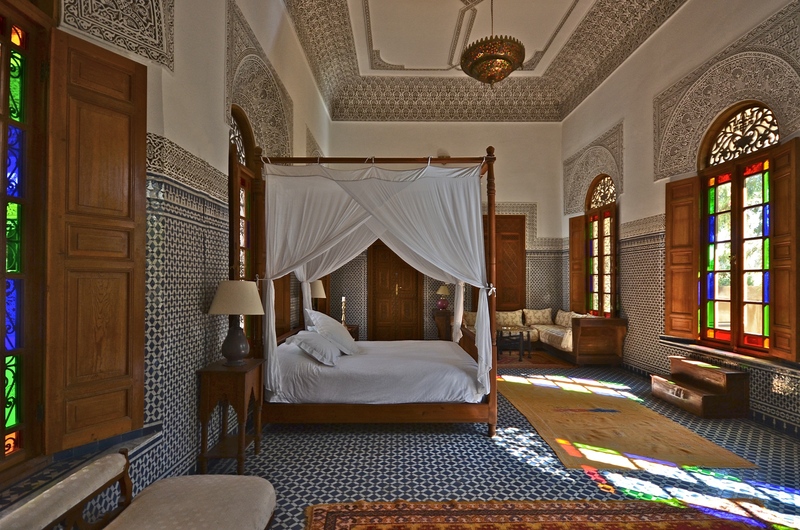 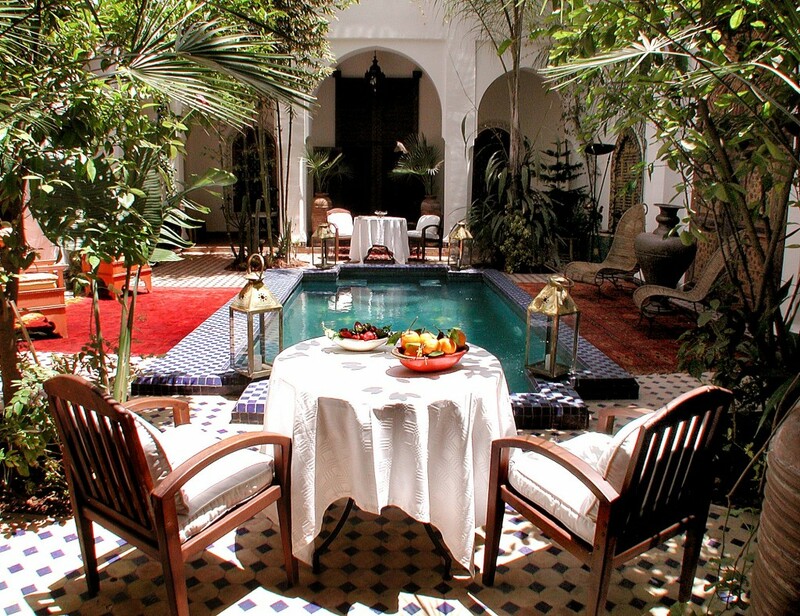 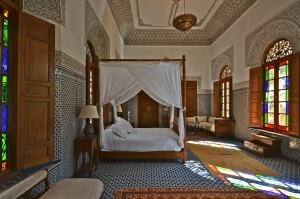 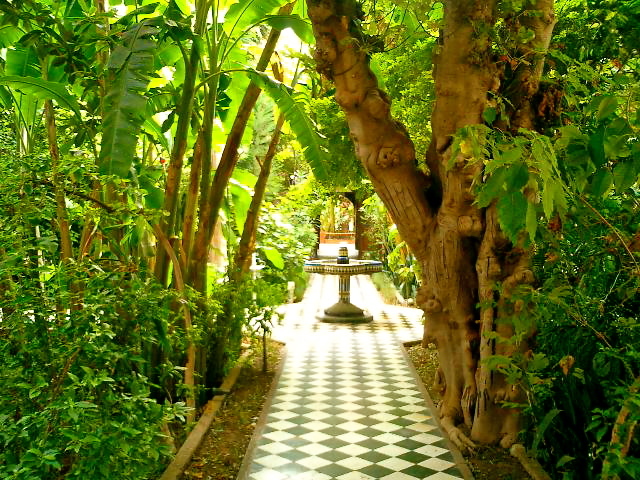 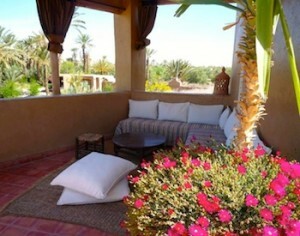 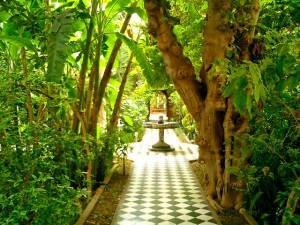 The ideal choice is to spend it in a Boutique riad given Morocco is the only destination in the world that offers this style of accommodations.